Fountain of the Sun, or FOTS as its fondly referred to by its year ‘round and seasonal owners, is an active senior living community of 55+, retired people located in East Mesa, Arizona. Fountain of the Sun was built between 1975 and 1987. The community features 2296 single family homes, townhomes, golf condominiums and manufactured homes. Some snowbirds, as they’re fondly referred to, have second homes or holiday cottages or holiday caravans here. Looking to buy or sell in a senior community? Consider using Larry Mann, a 55+ southeast valley real estate community specialist from ProSmart Realty. 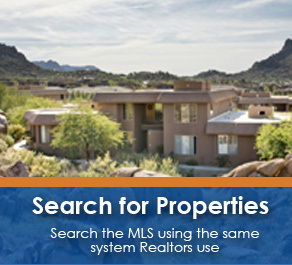 Call or text 480-797-4439; visit my Realty2Seniors website, email me at <a href=”mailto:Larry@MyAZRealEstateBroker.com”>Larry@MyAZRealEstateBroker.com</a> or go on <a href=”http://myazrealestatebroker.com/”>MyAZRealEstateBroker.com</a>.